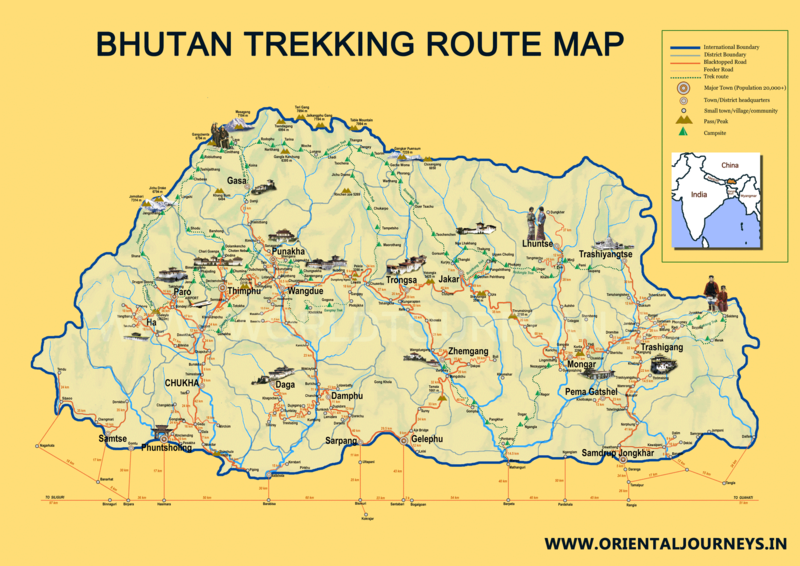 Trekking in Bhutan is different from other regions in Asia. You are trekking in a country steeped in Buddhist traditions and culture, even high up in the mountains. Bhutan Himalayas, with a forest/shrub cover of around 80 per cent and plenty of rain in the monsoon months, provides an enormously rich flora and fauna, unlike anywhere else in this region. There are fewer villages in the high mountains of Bhutan than there are in places such as Nepal, and villagers often gaze at trekkers because they see so few. The daily altitude gain in Bhutan Himalaya is typically more than in other Himalayan countries, and trekking in the northern part often involves crossing more than one high pass of 5000m. Every trek is led by a qualified Bhutanese guide. 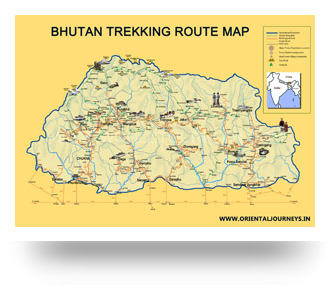 Trekking in the Bhutan Himalayas does not require any special technical skills. The mountains are covered with a network of trails but, because of the sparse population, these are not heavily traveled. 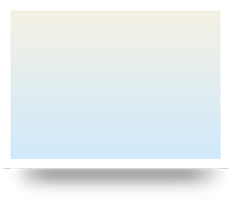 The trails are generally in good condition, and fit experienced walkers should have no difficulty navigating them, although natural obstacles such as snowfall and landslides can require a change of plan. 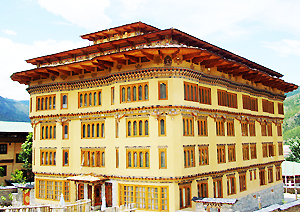 Beginning at Amankora Paro, guests take a two day hike from Paro valley to Jili Dzong. Built in the 16th century to cater to travellers, the small fortress of Jili Dzong and its accompanying route fell into disuse after a vehicle road was built between the districts connected by the fortress. Thanks to this, this trek offers an interesting sense of solitude for visiting hikers. 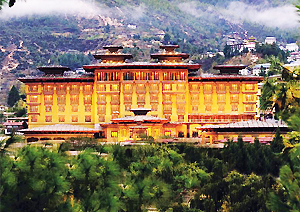 After a gradual trek through an orchard and forest, guests will climb higher until they reach Jili Dzong. 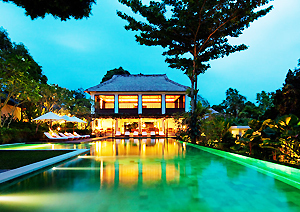 Upon reaching the fortress, trekkers will also reach the tented camp where they will stay for the night. The next day, guests will awaken early to watch the sunrise before starting their trek home. The Druk Path Trek takes the guest on a five day trek that culminates in a trip to the mountain of Phume la. Leaving from Amankora Paro, hikers climb to the fortress of Jili Dzong. The next day, trekkers will leave their camp to traverse the rough trail to the alpine lake of Jimi Langtso. The following day, the trail takes the guests past beautiful wildlife and may also encounter yak herders, allowing for fascinating insight into their lifestyle. After camping at Simkota lake for the night, guests begin the gradual climb up to Phume la. At 14,000 feet, Phume la is the highest elevation for this trek. This particular leg of the route allows for spectacular views and a chance to visit the monastic centre of Phajoding. After breakfast at Amankora's camp above the temple complex, trekkers descend into the capital city of Thimphu for a hot shower and shopping. The Druk Path is classified as moderately difficult and is closed during the months of December, January, and February for snow related issues. In the Bumdra Trek, guests will spend two days traversing the area around the Bumdra Temple. After driving to the trek point from Amankora Paro, trekkers climb up to the temple and enjoy lunch and beautiful views. Higher up is the campsite and it is here that guests may learn why this trek is also called the “Trek of Thousand Dakinis (celestial female beings. )” Trekkers have the opportunity to explore the caves where the thousand dakinis had convened. In the descent from camp, guests will visit a number of temples including a hill top nunnery. Beautiful views of the temple complex may be seen on the way home. From Amankora Gangtey, guests undergo the journey known as the Gangtey Trek lasting three days. Hikers will travel through meadows, fields, and forests to the camp at the hilltop village of Gogona. Only half an hour away is a hamlet where there is an opportunity to buy homemade arra. After a night at the camp at Gogona, trekkers will gently climb past sites such as the small coal mine and the woodcutters’camp at Dolonaga. Descending into the valley, guests will make camp at the rustic village of Khothangkha. On the way home, trekkers will view what experts claim is one of the finest bird-watching areas in Bhutan. The Gangtey Winter Trek is classified as easy and is recommended from March to June and September to November. 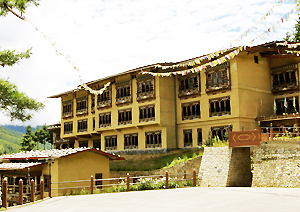 From Amankora Bumthang, guests can experience the Bumthang Owl Trek. Trekkers first visit the Dhur, the biggest village in the Bumthang District. After exploring the village, guests trek uphill through blue pine forest until they reach the camp at Schonath. The howling of owls at this camp gives the trek its name. On the second day, hikers experience the real wilderness of Bhutan as they walk through the virgin forest of huge and varied trees. At the evening camp, hikers are rewarded with a breathtaking view of the Himalayan Mountains (weather permitting). 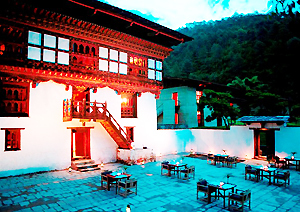 On the descent home, trekkers stop by numerous monasteries to observe the religious lifestyle of monks in Bhutan. The Bumthang Owl Trek is classified as easy and is recommended from March to June and November to December.